When William the Conqueror crossed the Channel from Normandy to England all those centuries ago, never would he have imagined that, almost a millennium later, the people he was invading would stage their own Norman Conquest in return. Only, this time it’s altogether more peaceful. Thousands of Brits have set up second homes in this part of northern France, attracted by its beaches, charming port towns, distinctive cuisine, rolling countryside and standout attractions such as Mont-Saint-Michel, the Bayeux Tapestry and war cemeteries. Others have invested in rental properties. Some have even settled permanently. One of France’s 13 regions, Normandy roughly covers the original Duchy of Normandy, which existed from medieval times until the 18th century. It comprises five départements. From east to west, these are Seine-Maritime, Eure, Orne, Calvados and Manche. The latter occupies the Cotentin Peninsula, which juts north into the English Channel. Altogether that’s 12,000 square miles, and a population of 3.37 million. Western Normandy sits on the eastern edge of the Armorican Massif, a huge range stretching all the way across Brittany. The remainder of Normandy falls within the Paris basin. Head inland and you’ll find the countryside dominated by farmland and river valleys, while along the coast there are granite and limestone cliffs and endless sweeps of beaches that fill with holidaymakers in summer. The region is very well served by a network of motorways. Most FrenchEntrée readers will have passed through one of its major ferry ports (Dieppe, Le Havre, Caen or Cherbourg) at one time or another. Flybe runs flights from London Southend to Caen-Carpiquet. A short hop across the Channel from England, Normandy has been a beachhead for the English invasion ever since the Allies liberated France in 1944. Helmets and rifles have now been replaced by buckets and spades. This lovely region attracts many second-home buyers from Paris, too, as evidenced by the shuttered windows of the larger seaside properties out of season. 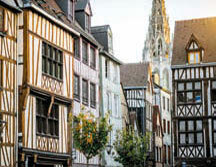 Sprawling countryside, a wonderful coastline and fantastic food, Normandy has a lot going for it. 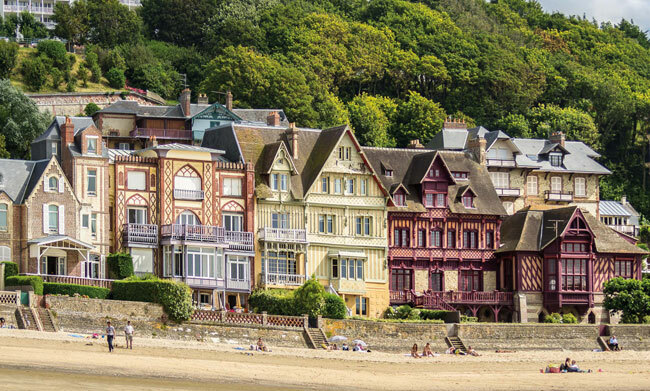 Its littoral, pretty villages and cities have inspired countless artists – with Étretat, Giverny and Rouen Cathedral among the places immortalised by the Impressionists – while its BelleÉpoque resorts, including Trouville and Deauville, have been attracting chic Parisians for decades. This year is the 75th anniversary of the D-Day Landings on Normandy’s beaches – Omaha, Utah, Gold, Juno and Sword – and the bunting will be out for festivities marking the occasion. New anniversary exhibitions will also open across the area’s museums. While you’re there, why not pay your respects at one of Normandy’s many war cemeteries? The region’s food is also a massive plus: its cider and cheeses (it is the home of Camembert), among them. Mont-Saint-Michel standing proudly off its coast is a must for visitors, not to mention the Bayeux Tapestry and the cities of Caen and Le Havre. You’ll never walk away from a Norman dinner table without a full tummy. Meat dishes include pré-salé lamb (which tastes salty after grazing on the salt marshes), duckling, goose, rabbit, tripe and andouilles (chitterling sausages). Many dishes are cooked in local cream or cider. 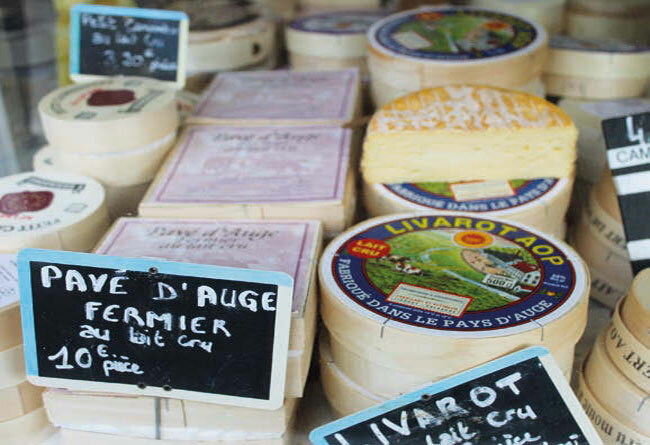 There are gorgeous cheeses to be found here (pictured) such as Pont-l’Évêque, Livarot, Neufchâtel and, of course, Camembert. No wonder diners pause between courses to down a glass of sorbet-topped calvados (the trou normand). Head for the coast and you’ll enjoy some of the finest fish dishes in northern Europe: marmite dieppoise (Dieppe fi sh stew) and turbot shouldn’t be missed. But typical of the region are the shellfih. No other place in France cultivates oysters, mussels and scallops in quite the same numbers – and with quite the same gusto. Desserts tend to be fruit- and creambased, such as tarte normande (apple tart) and teurgoule (a creamy rice pudding). There are virtually no vineyards here, but locals more than compensate with their cider and calvados. One great way to discover them is to follow the Route du Cidre, a 40km circular crawl through the apple orchards of the Pays d’Auge. Parisian interest means that house prices in Deauville and Trouville-sur-Mer (the so-called Parisian Riviera in the Calvados département) will have you gagging on your oysters. For much better value, try coastal properties in Manche towns such as Hauteville-sur-Mer, where you might find houses near the beach for under €300,000. Bargains can be found if you head inland to Normandy’s gorgeous villages. 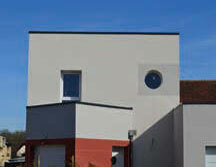 Here, smaller properties start at around €100,000, while traditional stone houses might be double that. If renovation is your bag, then you could pick up old properties needing lots of love for €50,000 or so. Normandy’s heritage sites – especially the endlessly photographed Mont-Saint-Michel and the original cartoon strip known as the Bayeux Tapestry – mean rental properties in this part of France are rarely empty during the season. Gîte properties often come onto the market. 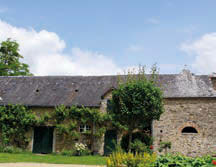 Normandy offers rural bliss and an animated coastal scene, with properties in the latter costing more due to demand. Inland, you’ll find village houses from €100,000 and renovation projects for far less. Rural properties can come with plenty of land, and the region’s history means that these will include châteaux, farmhouses, homes with stables and even lakes. Rural buildings called longères, or stone longhouses, crop up all over Normandy. To protect the residents from the winter weather, they often face away from the prevailing wind. Prices start at €100,000. Those with converted outbuildings, which can be used as rental gîtes, will be much more expensive. With their distinctive timber beams on the outside, these buildings look beautiful – provided they’ve been looked after over the course of their lifetime. Given their age, it’s essential the structure is checked over by a professional before you buy. These country estates usually comprise a large period house plus outbuildings and are generally surrounded by lots of land. Expect to pay around €500,000 upwards – and even more if the outbuildings have already been converted into rental properties. This is horse country, and you’ll find many stud farms dotted around the countryside. Rural properties often come with their own stables or equestrian arenas, facilities that can increase the value enormously. The Allied invasion at the end of the Second World War saw huge swathes of towns destroyed, especially along the coast. The modernist (and sometimes brutalist) buildings that sprung up in their place during the 1950s and 1960s aren’t to everyone’s taste. But some have a certain charm. Normandy is predominantly agricultural in character – its lush countryside giving way to the bocage, a patchwork of small fields, in the west. Cattle breeding is one of the main sectors, but the region is also a significant producer of cider and Calvados, as well as dairy products (cheese, butter and cream) and flax. With its extensive coastline, fishing and seafood are understandably important. 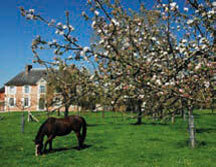 Normandy is also a big horse-breeding area (the National Stud is based here). Tourism plays a big part in the economy too – so the area is a good bet if you want to establish a B&B or gîte business. 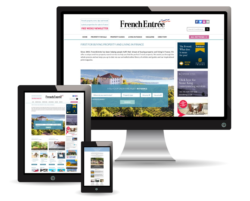 Suzanne Jenkins-Pearce is an estate agent based in the western Normandy town of Sourdeval. 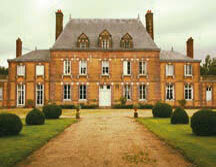 She advises British buyers to look for properties in areas of Normandy that are lively all year round. Some coastal towns, for example, can be dead in winter, while isolated rural communities won’t offer much in the way of social life. Another consideration is accessibility from the UK. There is currently only one airport serving Normandy from the UK (that’s Southend to Caen), so road links to a ferry port are crucial. “Make it as easy as you can for friends and family to visit, or for you to go back to the UK,” Suzanne adds. Her agency has a wide selection of properties on its books. Near Mortain, there’s a three-bedroom detached stone house for €192,000, or a three-bedroom country house with equestrian facilities for €129,000. In Hambye, you’ll find a two-bedroom village house for just €63,000. 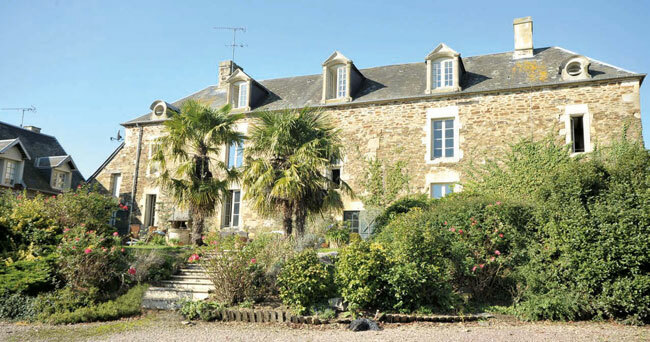 A five-bedroom thatched house – which comes complete with a gîte – in Tinchebray-Bocage is going for €235,000, while an eco-friendly three-bedroom log cabin in Tessy-sur-Vire is priced at €380,000. If you’re after a taste of the high life, how about a château? 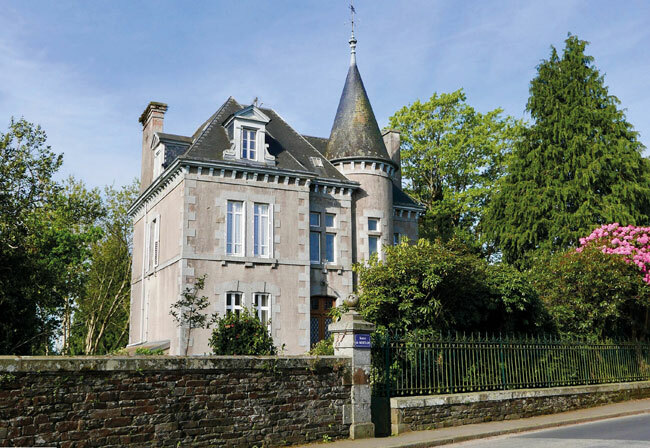 There’s a seven-bedroom manor house on the market for €400,000 in Brécey. And if money were no object, where would Suzanne personally choose to buy? “Sourdeval,” she says. 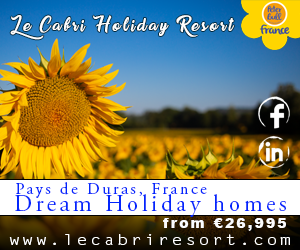 “I might be a bit biased because I am based here already, but it is a lovely town – not too big, not too small, with all the amenities you need.” For a rental investment, she would opt for an apartment in the bustling city of Caen, Calvados, near the hospital or university. Much like southern Britain, to which it was attached many moons ago, Normandy’s weather is warm in summer and rarely too cold in winter. Its coastal maritime-oceanic climate means it’s often wet or humid, windy on the coast, and rather unpredictable all year round. Now you know a bit more about Normandy – its geography, properties and character – do you think it could be the place for you?